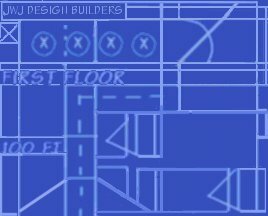 About JWJ Design Builders, Inc.
JWJ Design Builders, Inc. is a full service, client-oriented, general contractor. We dedicate ourselves to representing and protecting the client/owner's interest throughout the entire construction process from concept through design, construction and occupancy. Being a licensed general contractor, JWJ understands the importance of keeping a construction project of any size on schedule and within budget. We offer commercial construction services for both "shell" and renovation/tenant interior improvements, as well as built-to-suits. Areas of particular expertise include medical, office improvements, retail, themed restaurant, and entertainment projects.